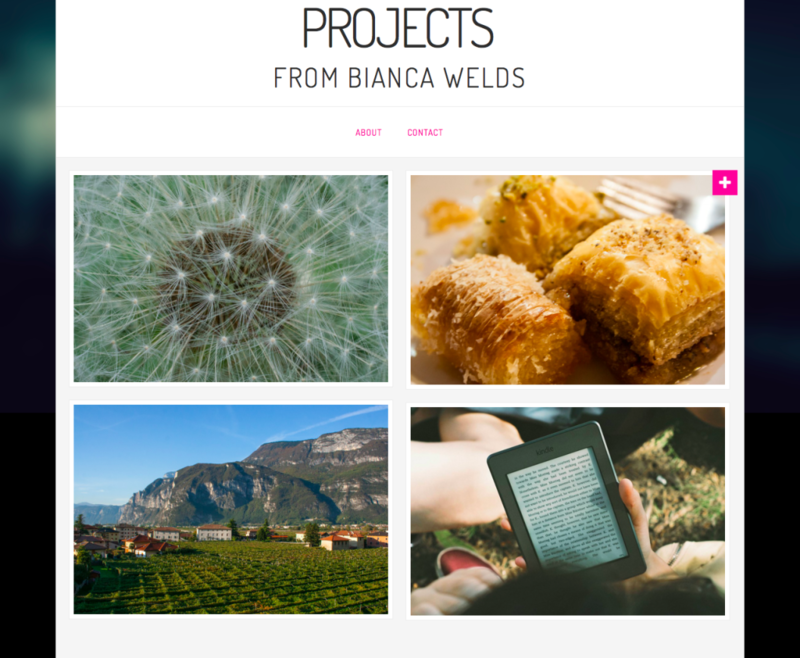 A subsite of my personal multisite WordPress installation, this website is a hub for individual projects that I undertake, both on- and offline. It needed to have a simple design that showcased my projects. This site involved CSS customization of the X theme.